Among the busy streets full of shops, restaurants and cafes, Bogota hides dozens of bookstores that, for some reason, have something different from the normal bookstore. They are bookstores with a touch of the people of Bogota. They may have strange names, live in different streets or have an unusual environment. Whatever it is that makes them different, Bogota has several bookstores that you must visit. So you don’t miss a different reading experience, here we present the top 5 bookstores in Bogota. Let’s start with the most popular one. 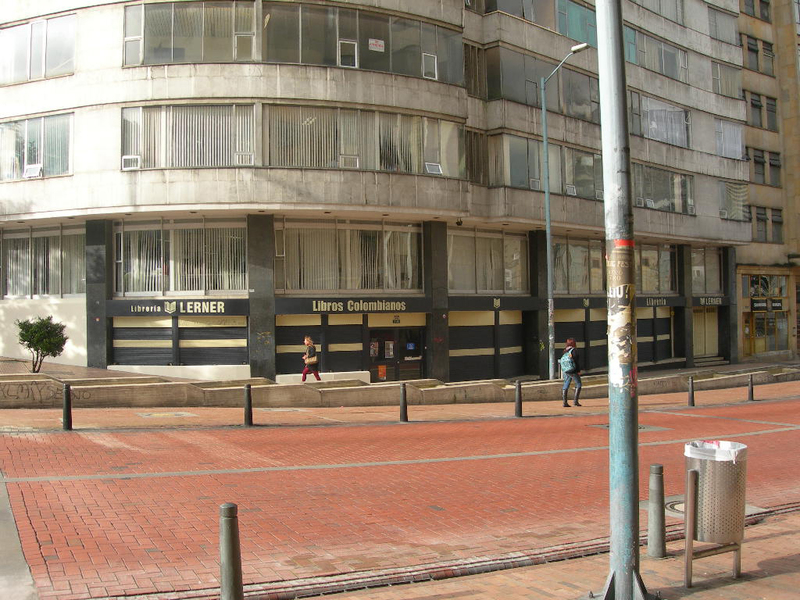 The Lerner Bookshop is located in the center of Bogota, a few blocks from the TransMilenio station “Las Aguas”. In spite of the passing of the years -the Lerner Bookshop was founded 60 years ago-, it remains one of the most significant reading points of the city. Its main focus is the Humanities books and, although it maintains the the same shelves as many years ago, it’s the place where you will find almost any book you are looking for. Now we’ll go to one of the rarest. Wilborada 1047 -which takes its name from the saint of librarians in the Middle Ages- is a bookstore hidden in one of the most cultural streets of Bogota in the Quinta Camacho neighborhood -the 71st Street-. In addition to being hidden and having a particular design, it also has a great cafe inside. Besides, in Wilborada 1047 there are also writing workshops, reading clubs and concerts. Despite being only a few years from its inauguration, it has established itself in the cultural landscape of Bogota. Now let’s go to the one that’s on everybody’s mouths. For several years, Tornamesa established itself as the bookstore you had to go to if you were a fan of comics, graphic novels, movies and music -hence its name, “Tornamesa” is turntable in Spanish-. Although its first store is at Avenida Chile Mall, the newest one in Zona G (70th Street and 5th) is larger and has endless surprises for fans of literature and art. You will spend all afternoon exploring its shelves. This library is the perfect one for those who are looking for rare books. Merlin is a store that is full of tiny labyrinths with dusty books. It would even seem impossible to find a book in this store. However, the owners know it from corner to corner and they know exactly where everything is. If you’re looking for a strange book, old and out of the ordinary, even discontinued, Merlin is the bookstore you should go to. It’s located in an alley in the center of Bogota, near the Rosario Square. Ask any person on any corner of the Square and you’ll find Merlin on a heartbeat. To close this list, we present you one of the newest and most interesting libraries in Bogota. What makes this bookshop so special is that it specializes in the books of an editorial: Rey Naranjo, an independent publisher that publishes very good books with a distinctive graphic touch. In addition to Rey Naranjo’s books, it also offers special events with themes such as music and illustration. It’s a bookstore you have to visit. 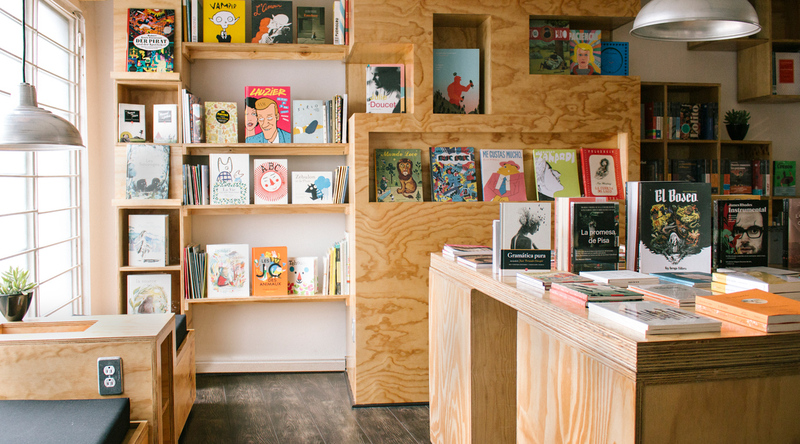 As we told you, Bogota hides dozens of bookstores that you wouldn’t expect to see. These are places that, with the passage of time, have marked the culture of the city. When you visit the capital of Colombia, visit these bookstores and many more. What is a Paisa in Colombia?